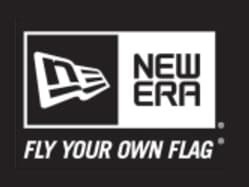 The New Era Cap Company is the world-wide leader in headwear and is the official cap supplier of the Victoria HarbourCats. 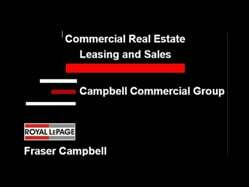 Campbell Commercial Group knows the leasing and commercial real estate sector of Greater Victoria and Vancouver Island like no one else. 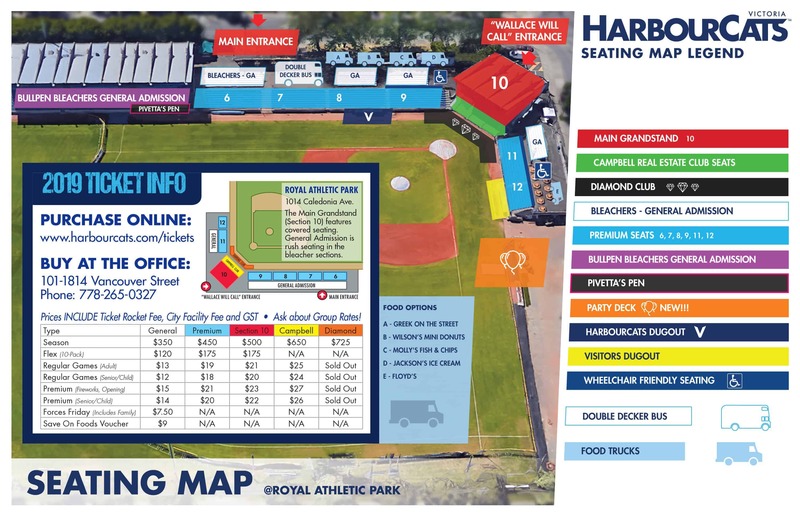 With experience all around Vancouver Island, Fraser Campbell, with Royal LePage Coast Capital Realty, is proud to sponsor the HarbourCats season. 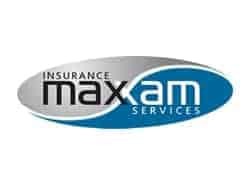 Maxxam Insurance, the Official Auto Insurance Providers of the Victoria HarbourCats, has insured the ‘CatMobile since 2013! 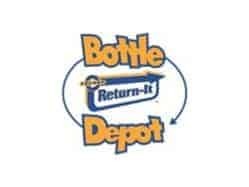 The Bottle Depot is locally owned and operated and is proud that their depots are having a profoundly positive impact on landfill sites. 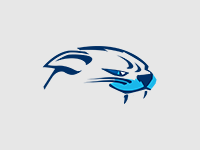 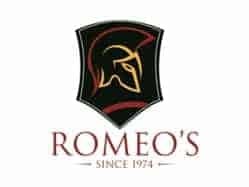 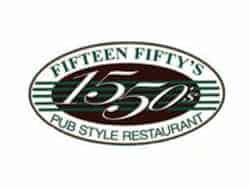 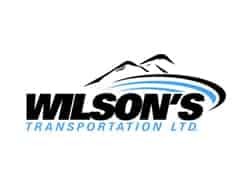 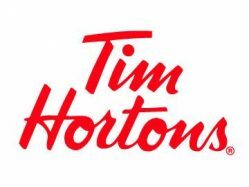 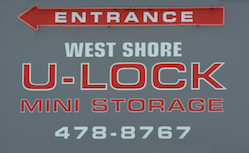 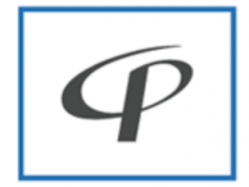 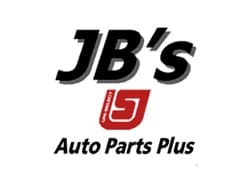 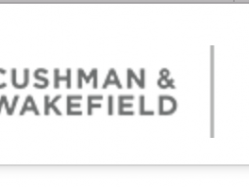 They’re also a proud sponsor of the Victoria HarbourCats.